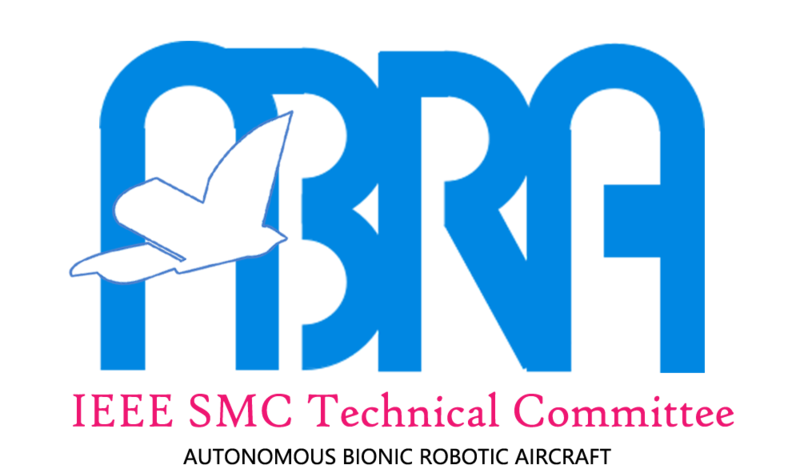 April 22, 2019 Final paper submission is update. March 26, 2019 Advanced Robotics Journal special issue has been approved for the conference accepted paper. March 21, 2019 Visa information is update. February 16, 2019 SCIENCE CHINA Information Sciences Special Issue has been approved for the conference accepted papers. January 17, 2019 2017 2nd International Conference on Advanced Robotics and Mechatronics has been indexed by EI Compendex. December 3, 2018 The special issue of IEEE TCDS has been approved for the conference accepted papers. 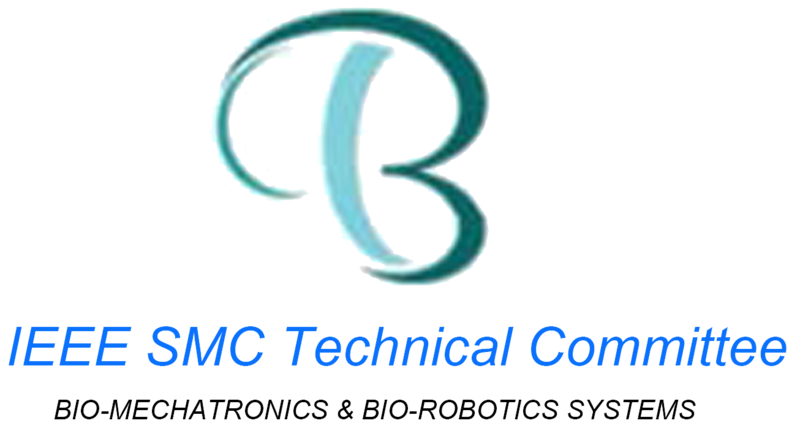 The IEEE International Conference on Advanced Robotics and Mechatronics (ICARM) is the flagship conference of both IEEE-SMC TC on Bio-mechatronics and Bio-robotics Systems, and IEEE-RAS TC on Neuro-Robotics Systems. The ICARM 2019 will take place on Toyonaka Campus, Osaka University, Japan, from July 3 to 5, 2019. Toyonaka campus is one of the three campuses of Osaka University. It is the major campus where 1st year undergraduate students spend most of their time in Osaka University. The campus is full of young passion. 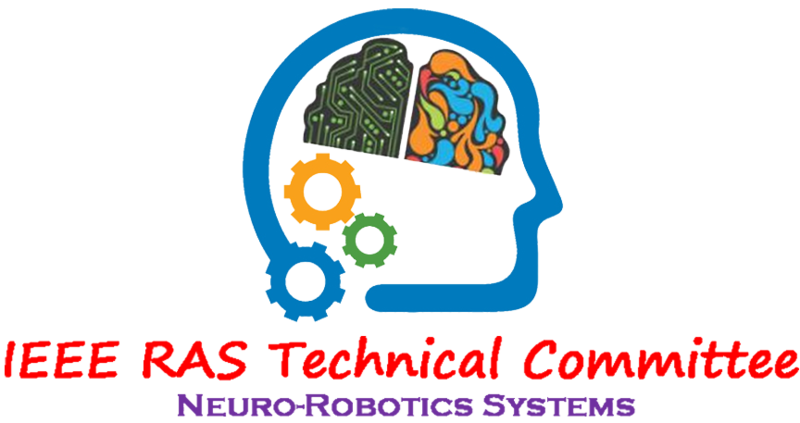 The 2019 conference is collaboratively organized by robotic researchers from Osaka University, The University of Tokyo, Nara Institute of Science and Technology, and Ritsumeikan University, Japan. The conference will provide an international forum for researchers, educators, engineers in general areas of mechatronics, robotics, automation and sensors to disseminate their latest research results and exchange views on the future research directions of these fields. All papers must be submitted in PDF format prepared strictly following the IEEE PDF Requirements. The standard number of pages is 6 and the maximum page limit is 8 pages with extra payment for the two extra pages. All papers accepted by IEEE ICARM 2019 will be included in IEEE Xplore. Selected high-quality papers will be recommended to special issues international journals indexed in Web of Science subject to sufficient extensions.